From financing a vehicle, to orchestrating the finance for a boat or home loan, Norris Financial Services provide an easy finance solution for you now and in the future. It's fast and hassle free. We make it easy for you. Quick and easy finance for cars, boats and bikes. We have excellent relationships with all of the leading bank and non-bank lenders. A wide range of cover to protect your new car - contact us for a quote. Motor Equity Insurance is also available. If you are suddenly unable to work due to disability of involuntary unemployment, your repayments will be met. No Deposit – 100% finance is available to approved customers. All your finance requirements catered for: Business Use or Private. 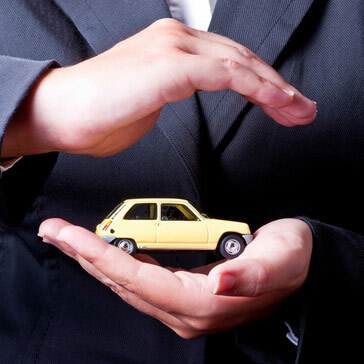 There are two types of car loans available for personal use; secured and unsecured. We will organise the amount you require which is repaid over a period of up to 5 years. Asset finance could be the best way to access vehicles and equipment for your business. 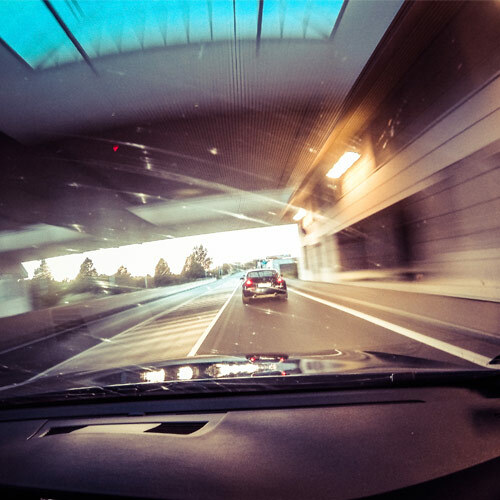 Get immediate access to vehicle and equipment without large capital outlays. Perhaps you're new to Australia, or forgot to pay off your credit card, maybe missed some repayments; you've been bankrupt, or just unlucky. Paying too much interest on you current loan? Get a better interest rate from Norris Financial Services. Do you have an enquiry or need a quote? P.O. Box 177, NUNDAH QLD 4012. Paying too much interest on you current loan? Save $$$$$$$$ on your existing loan. Get a better interest rate from "Norris Financial Services"
It’s easy! Simply show us your existing contract with your current lender and tell us what your payout figure is and we will let you know in no time how much we can save you. We could save you heaps! We can do your application over the phone and they you simply visit your nearest Norris Financial Services office and sign your new loan documents and that's it. We will payout your existing lender. It's that easy. Call or enquire online today and ask how much you can save. 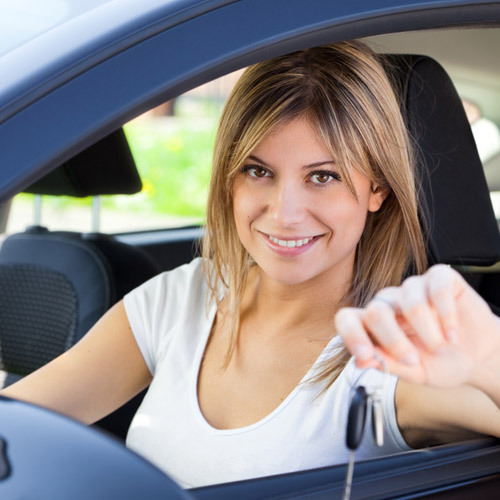 There are two types of car loans available for personal use; secured and unsecured. For either car loan we will organise the amount you require which is repaid over a period of up to 5 years. Scheduled fortnightly or monthly payments can be made by direct debit, cheque, BPAY, internet banking, direct payroll and cash where applicable. Insurance, loan protection and gap cover can be added to the loan. A deposit is not required in most cases, but that will assist in your approval chances should you have a borderline application. Most car loans are daily reducible, ie the interest is calculated on the unpaid balance daily, just like a home loan. Extra or additional payments will shorten the term and reduce interest charges (fees and charges may apply). Most secured loans are fixed for the term of your loan, so your payments won't go up in a rising market. A variation known as a balloon payment or residual option is also slowly growing in popularity. By setting a larger balloon payment for the end of the term, which can vary according to circumstances, you can reduce your fortnightly (or monthly) payment to better balance your budget. At the end of the term, you can either pay out the full amount in one hit or re-finance the balloon amount and continue paying off the car over a new loan period. Most personal use loans in Australia for cars, boats, bikes, caravans etc.. are secured. As an individual you are borrowing money to purchase a tangible item like a new or used car, which will be used as security for the loan. When you trade-in or sell the vehicle or goods you must then payout your loan held over the goods. Secured loans generally have a lower interest rate that unsecured loans. Significant tax advantages, though this will vary on an individual basis. Please consult you're your tax advisor for details. Your can choose from several finance options – Chattel Mortgage, offer to hire and finance lease. Each offers different advantages in terms of GST, tax deductibility and government duties. Many applicants reading this may already have been declined or knocked back elsewhere. If this is the case don't despair. We have unbiased and experienced staff with specialist training for these 2nd chance scenarios. Although being secured on your purchase, interest rates for this 2nd chance product are generally higher than all other types of finance, which relates to the level of risk. If you require expert advice on your particular situation you can call contact our finance experts who will be able to listen to your situation and work out a solution and package to obtain a suitable finance arrangement for your needs. When others say no, we say YES! WE CAN HELP! © Copyright 2014 Norris Financial. All Rights Reserved.